THIEF OF HEARTS makes for a good way to help you remember why you tried to forget the 80s. Straight from the era of fawning greed, slick manipulation and surface shallowness, it comes complete with a bitter aftertaste and a feeling of being cheated. 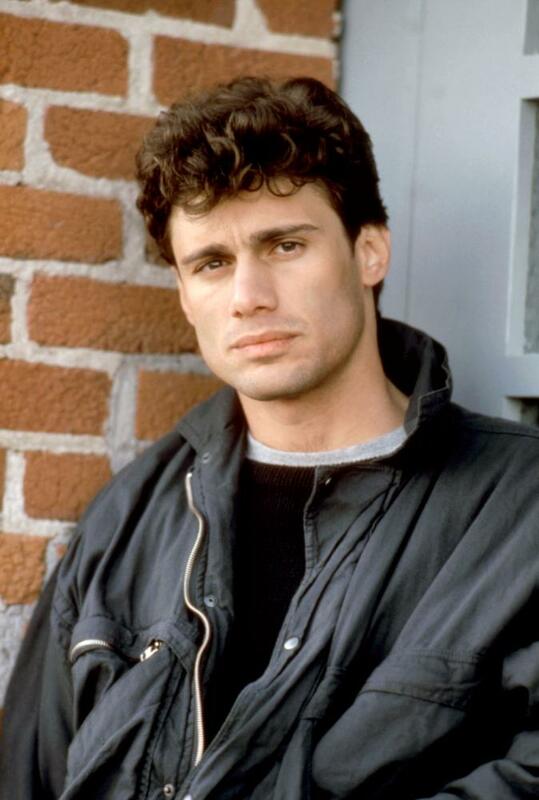 Way-cool house-burglar Steven Bauer becomes obsessed with one of his victims (Barbara Williams), after copping her explicit diary. Under another guise, he meets and seduces her. Morality/amorality are scrutinized. Unpleasant people, implausible situations, and that Reaganaut dissatisfaction adds up to a whole lotta’ nada. Directed by Douglas Day Stewart, the 1984 fizzie takes 100 minutes to evaporate. With John Getz, David Caruso, Christine Ebersole, George Wendt. The $10,000,000 gross didn’t trickle down to cover the $9,000,000 cost.